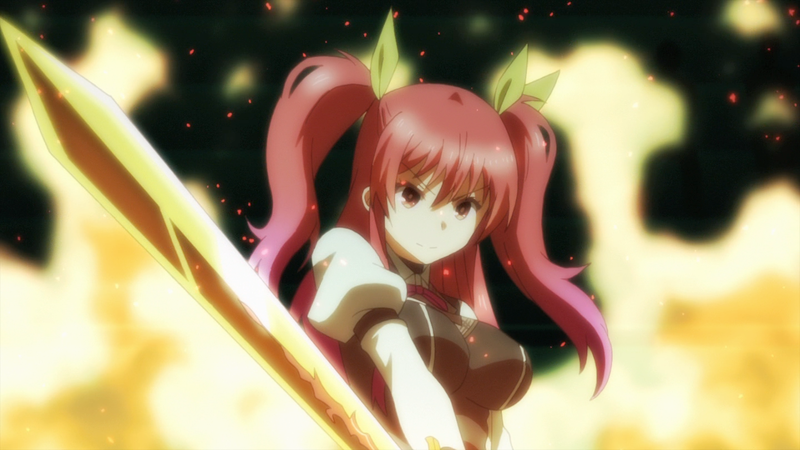 HOUSTON, NOVEMBER 2, 2015 – Sentai Filmworks announced today an agreement with Viewster to bring Chivalry of a Failed Knight to fans in Canada, the United Kingdom and the Republic of Ireland. The first three episodes of the series are now available for catch-up viewing in the United Kingdom and Canada. New episodes will become available on a simulcast basis each week.